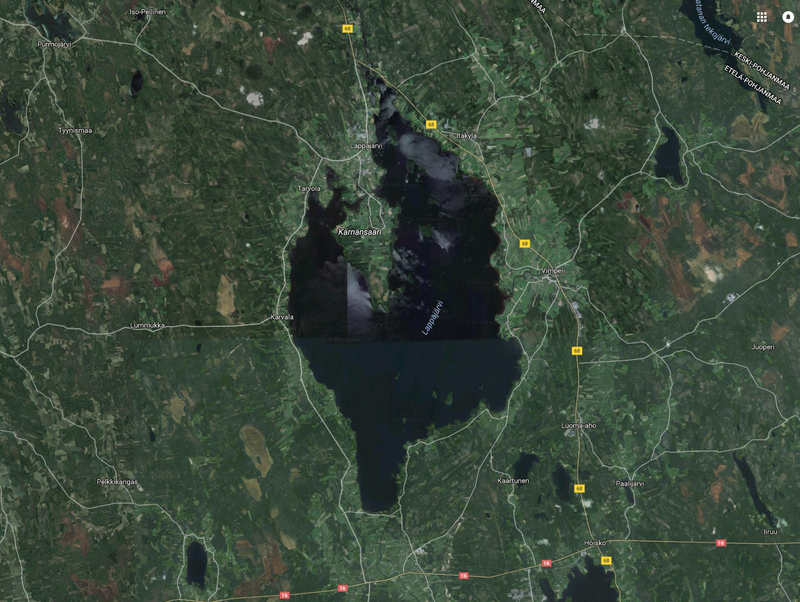 An asteroid, with a diameter of about 500 m, hits Lappajärvi at about 50 km per second. The impact is equivalent to a million Hiroshima atomic bombs, but without the radioactive radiation. The explosion kills everything within a few hundred kilometres.